You want as many people as possible to visit your website. If all those visitors are going to have a good experience, you’ll need bandwidth and a lot of it. 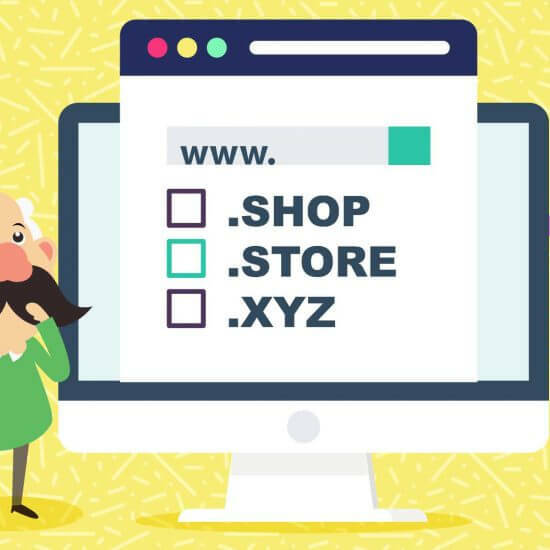 Your website is made up of text, images, and many lines of code. All that is what’s called your website’s data, and when someone visits your site, you have to send all that data to their computer or mobile device. Technically, the term bandwidth refers to a computer network’s data transfer rate. In the context of web hosting packages, however, it’s easier to view it as your mobile phone plan. You may have a phone plan that lets you use a set amount of data, or, you might have a so-called “unlimited” plan. Your web hosting bandwidth is a lot like that, except, instead of impacting your phone usage, it controls how much data your website can send. Depending on your site’s content, that can be a lot of data. For example, YouTube’s homepage has a size of 2 megabytes (MB). If ten people access it, YouTube needs to have 20 MB bandwidth to send its homepage to them. Without enough bandwidth, YouTube wouldn’t be able to send its homepage to anyone, which means no one would be able to access their website to watch videos. The same thing applies to your site. If you don’t have an adequate amount of bandwidth in your hosting plan, many of your visitors won’t be able to access your website. That means you’ll lose out on a lot of valuable traffic. Why you need a high level of bandwidth for your website. 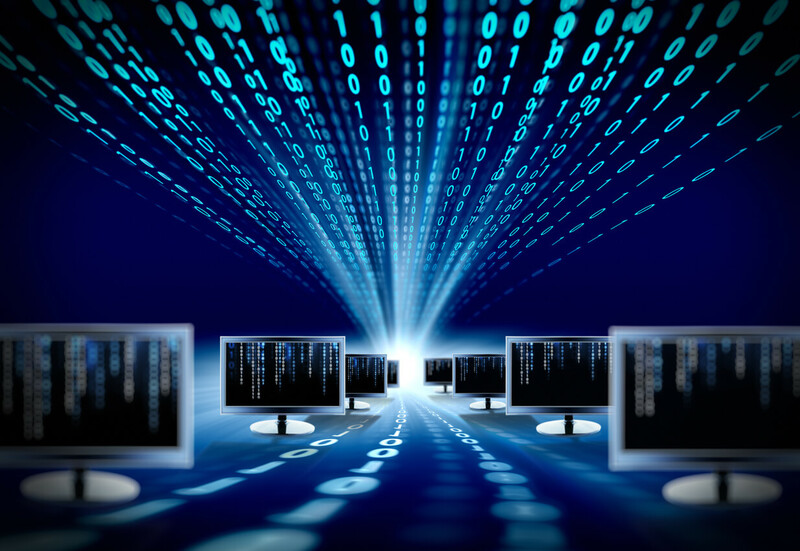 How to accurately calculate your bandwidth requirements. 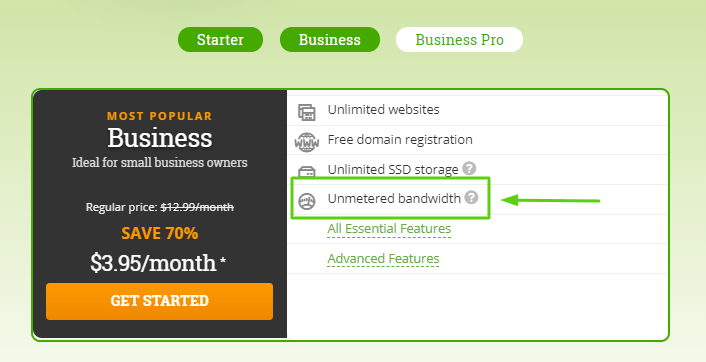 How to choose a hosting plan with the right amount of bandwidth. We’ve discussed what bandwidth is, so you know it’s absolutely necessary if people are going to be able to access your site. But, why is it important to have a lot of it? 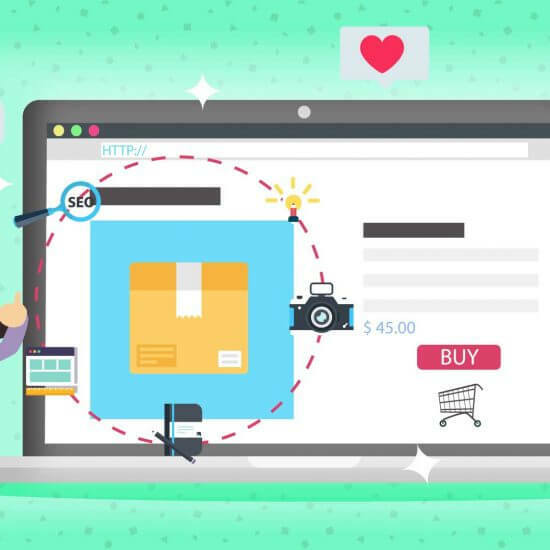 Your website can have more media elements: If you have limited bandwidth, you won’t be able to send your website to many people, especially if your website has a lot of pictures, videos, and animations. But, if you have a high level of bandwidth, you’ll be able to add as much content to your website as you want without having to worry about reaching your bandwidth limit. 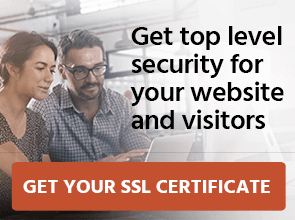 Your website will have less chance of crashing: Suppose your plan provides bandwidth to support a thousand visitors, but one month, you get five thousand. Due to the lack of bandwidth, most of the five thousand visitors wouldn’t be able to access your website. That’s a good reason to have more bandwidth—if your site gets a spike in traffic, everyone will be able to access it. 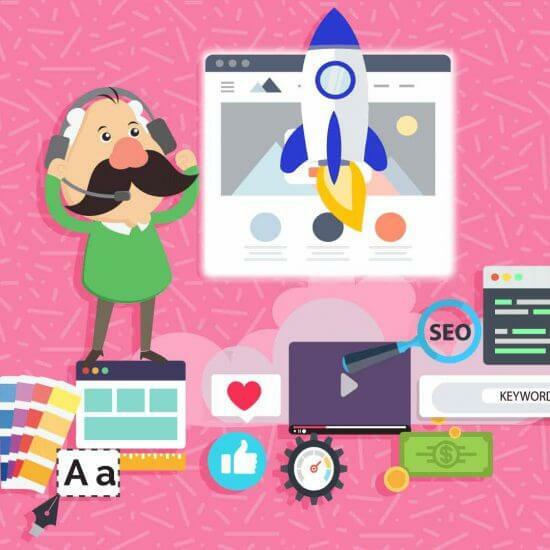 Your visitors can view more pages of your website: If you’re building a website that’s frequently going to have new webpages, like blog posts and product pages, it’s a good idea to get a hosting package with a large amount of bandwidth. If you do, your visitors will be able to access all those new pages. So, in short, the more bandwidth you have, the more rich content and traffic your site can support. If you’re just launching your website and don’t have many visitors yet, you don’t need to calculate your bandwidth requirements. Until your audience grows, a basic hosting plan will be enough for you. On the other hand, if you’ve reached the bandwidth limit of your current hosting plan, and you want to upgrade to a new plan or migrate to a different hosting provider, you should know exactly how much bandwidth you need. 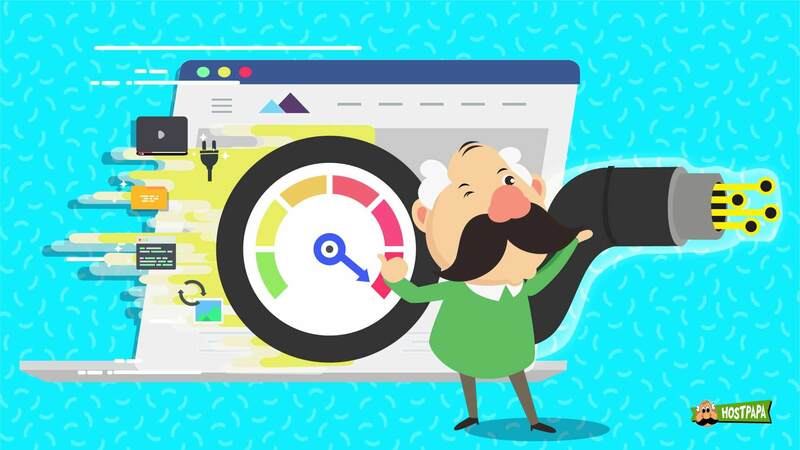 It’s easy to figure that out, but first, there’s one thing you need to remember: your provider will track your bandwidth, keeping a running count of how much data your website has sent. Every hosting plan will have a bandwidth limit of some sort, and you’ll get closer to that limit every time someone visits your website. Step 1 – Check how many monthly visitors your website gets. The information is easy to find in your WordPress or Google Analytics dashboard. Step 2 – Check the average number of pageviews per visitor. Again, in your Google Analytics or WordPress dashboard, you can look up how many pages the average person opens when they visit your website. Step 3 – Calculate the average webpage size on your site. You can use a tool like Pingdom to find out the size of your site’s web pages. Check as many pages as you can so the average will be more accurate. 5,000 x 3 x 2 = 25,000 MB, or 25 GB per month. By estimating your bandwidth usage in this way, you can predict your future bandwidth requirements. You should purchase a hosting plan that offers at least 50% more bandwidth than you currently need. This will give you room to add more content to your website and handle more traffic spikes when your site suddenly gets popular. Metered bandwidth: This type of bandwidth has a strict limitation. For example, if you get 10 GB metered bandwidth in your hosting package, it means you cannot exceed that limit by a single byte. Unmetered bandwidth: With this type of bandwidth plan, you get more flexibility. If you plan to use 10 GB worth of bandwidth, for example, but you exceed your estimate, using 15 GB or 20 GB, it won’t matter. While, in theory, plans like this allow you to use as much bandwidth as you want, there’s definitely is an upper limit. You’ll have to ask your hosting provider what that limit is. 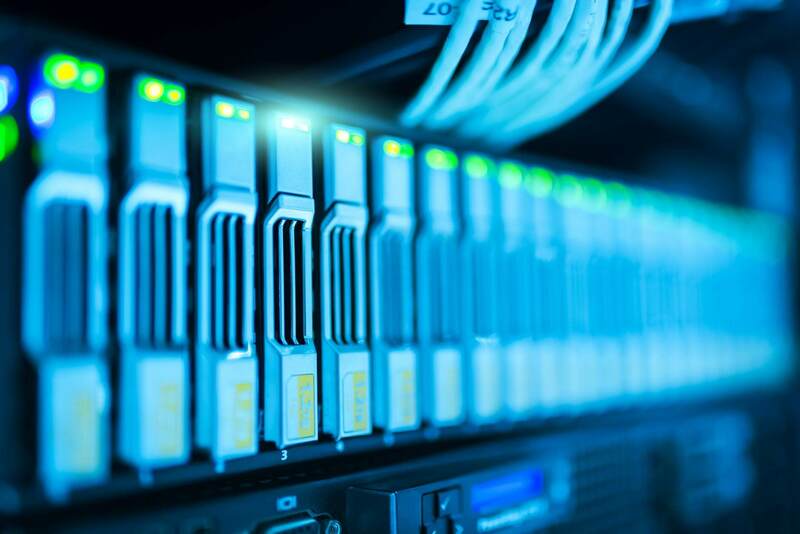 Most hosting providers offer unmetered bandwidth in all their packages, so, it’s likely that you won’t have to choose between metered and unmetered bandwidth. Instead, the decision you’ll need to make will be between shared hosting and VPS. Shared hosting: In a shared hosting environment, your website shares resources with other websites. This means you’ll be sharing bandwidth, disk space, processing power, and more. If you’re just getting started, or, if your website doesn’t get much traffic, shared hosting service would be a good choice. VPS: A virtual private server, i.e., VPS, is a hosting service that gives you dedicated resources that only your website can use. 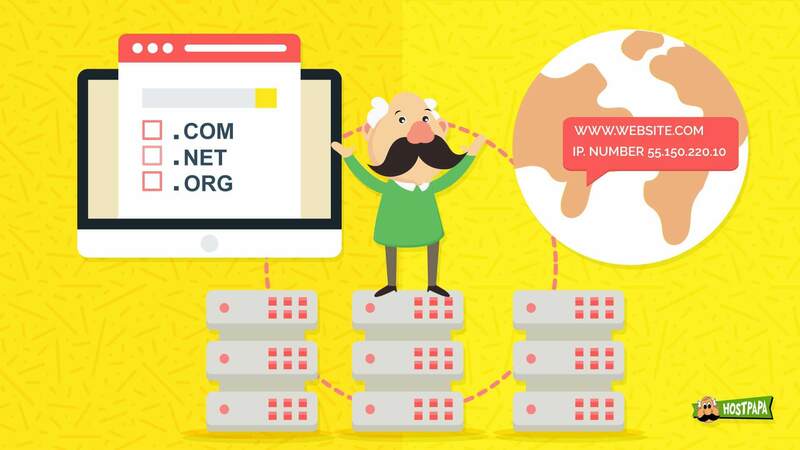 While it’s generally more expensive than shared hosting service, the benefit is that you get a far more powerful and secure hosting package with significantly more bandwidth. You’re running multiple, traffic-heavy websites. Your site gets more than a million visitors per month. 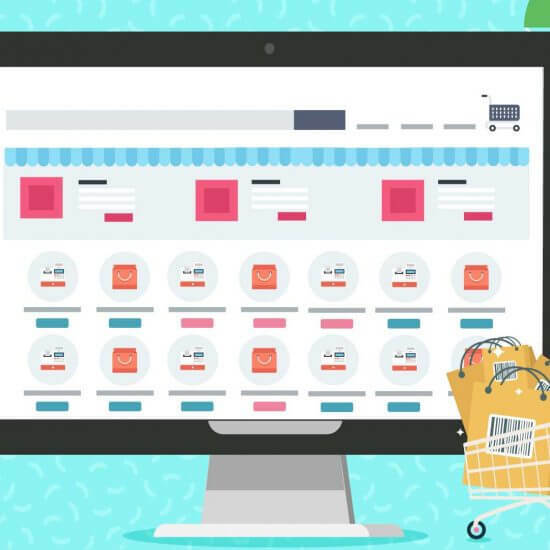 You have an extremely content-heavy site (like an eCommerce store or news site). These scenarios typically require that site owners purchase a VPS hosting package to fulfill their bandwidth needs. 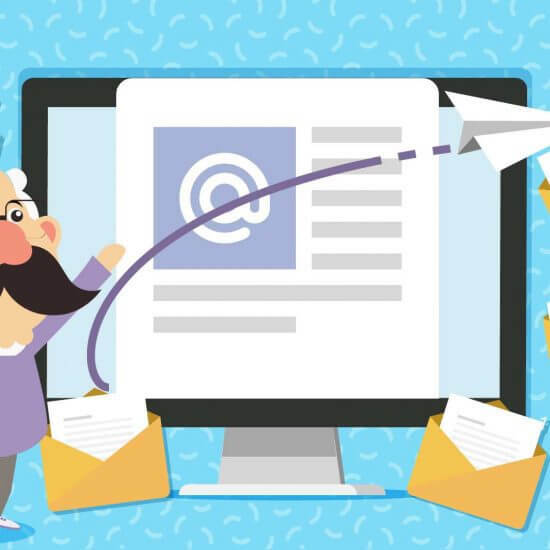 As mentioned, if you’re just getting started, say, with fewer than 50,000 visitors per month, a shared hosting package will give you enough bandwidth. In the end, we recommend that you don’t stress out too much about bandwidth. 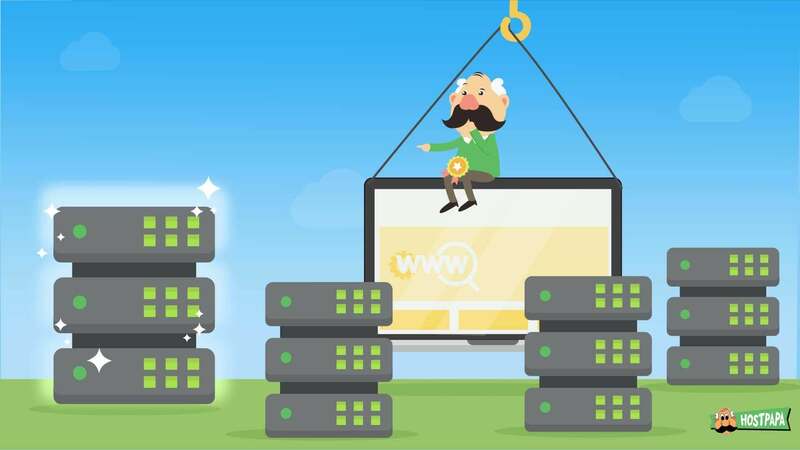 Not because it isn’t an important factor, but because it’s extremely easy to upgrade or downgrade your hosting package as your bandwidth requirements change over time. Have you done any planning for your bandwidth usage? Tell us in the comments below.